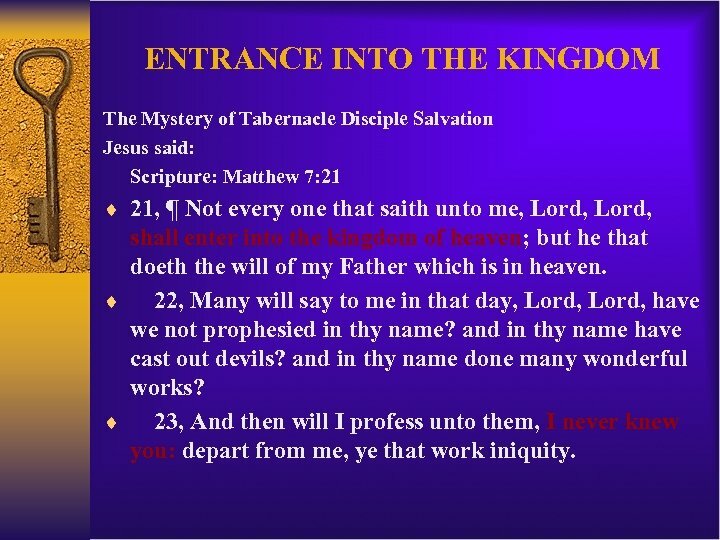 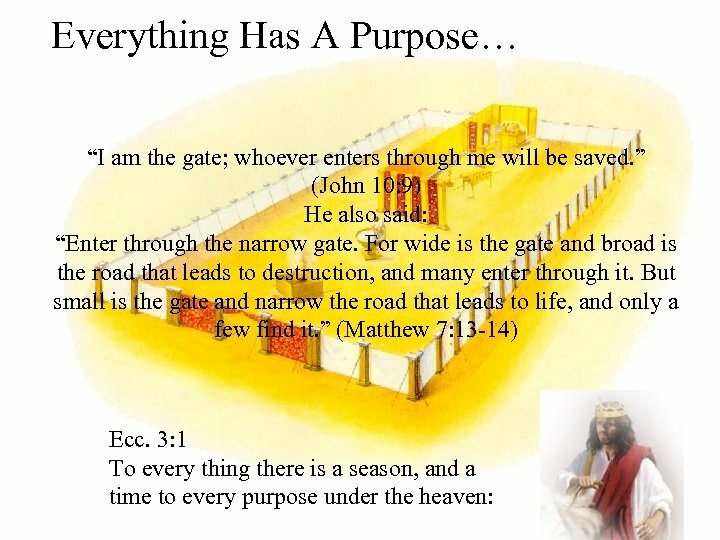 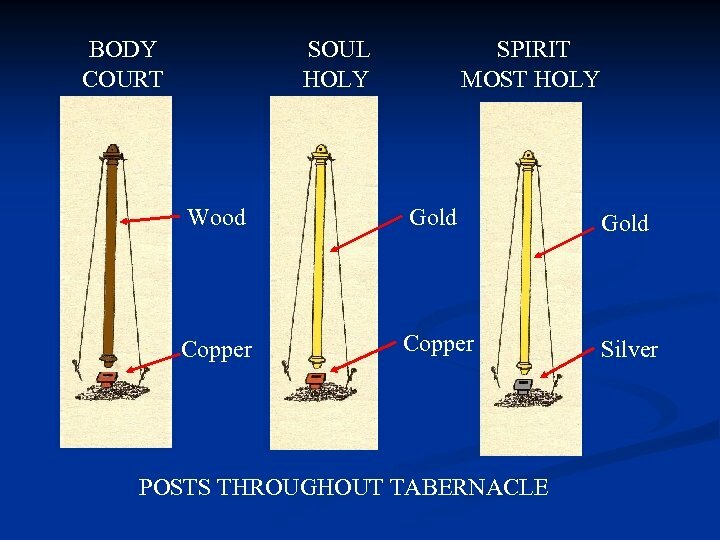 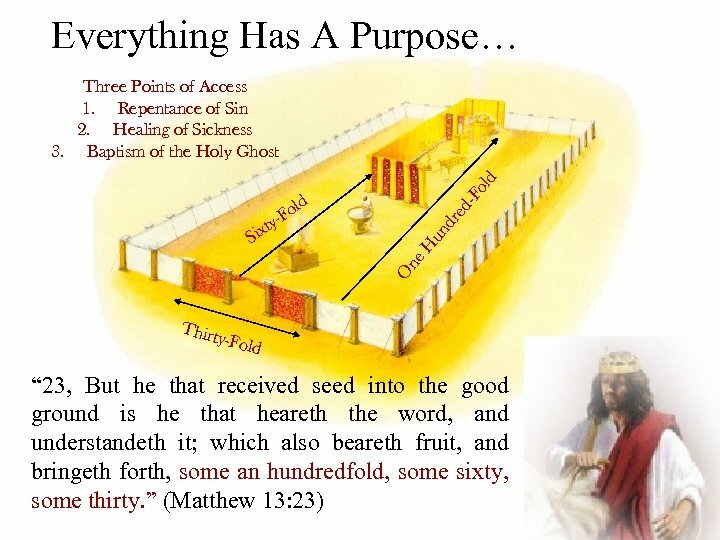 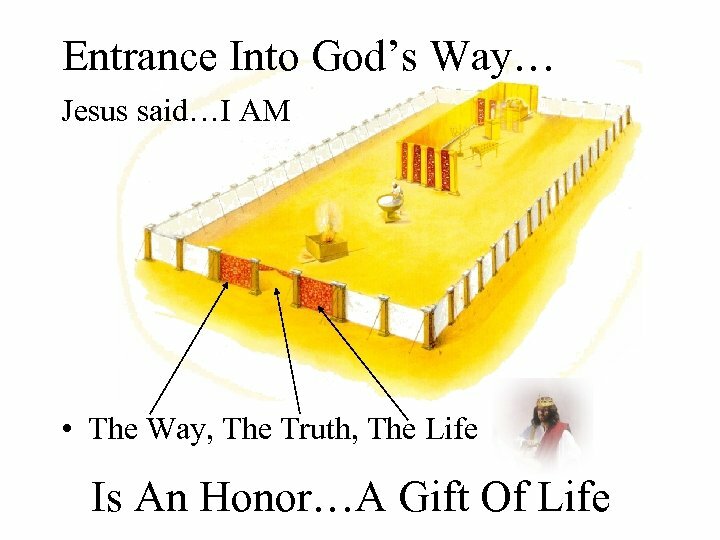 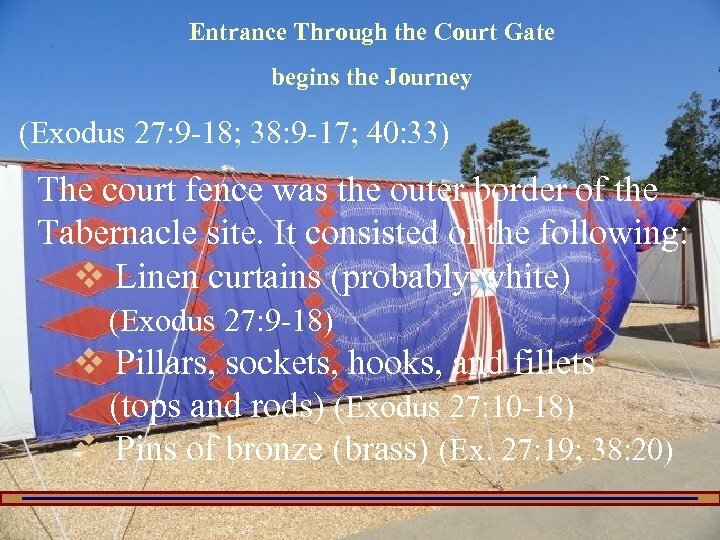 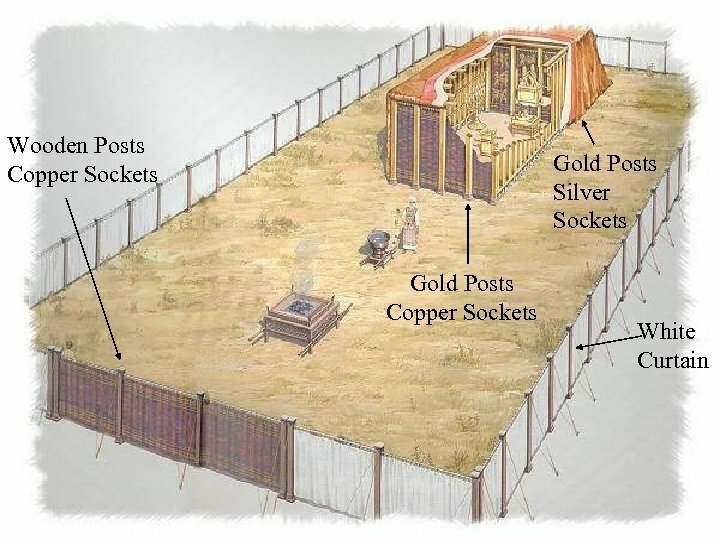 ENTRANCE INTO THE KINGDOM The Mystery of Tabernacle Disciple Salvation Jesus said: Scripture: Matthew 7: 21 ¨ 21, ¶ Not every one that saith unto me, Lord, shall enter into the kingdom of heaven; but he that doeth the will of my Father which is in heaven. 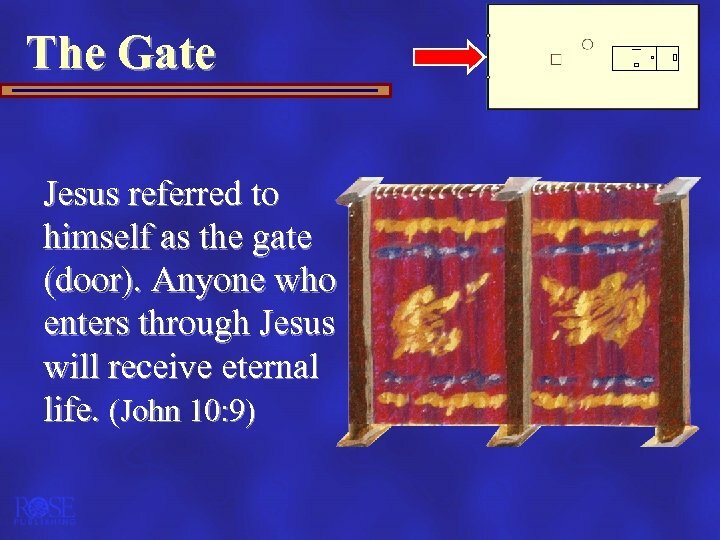 ¨ 22, Many will say to me in that day, Lord, have we not prophesied in thy name? 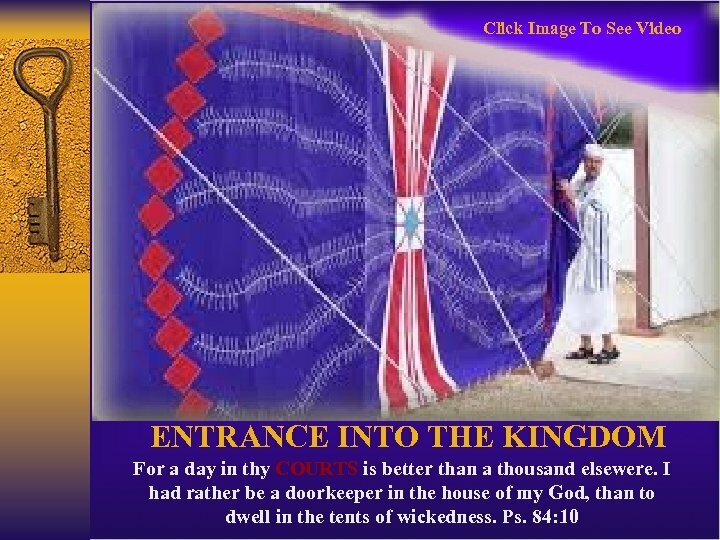 and in thy name have cast out devils? 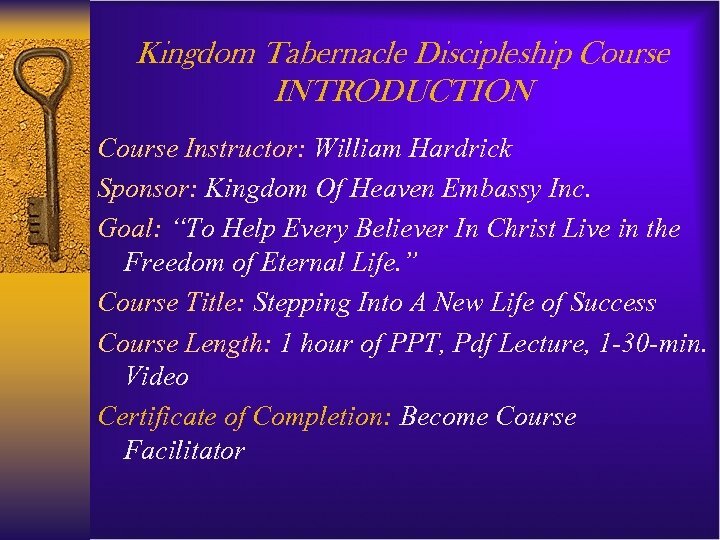 and in thy name done many wonderful works? 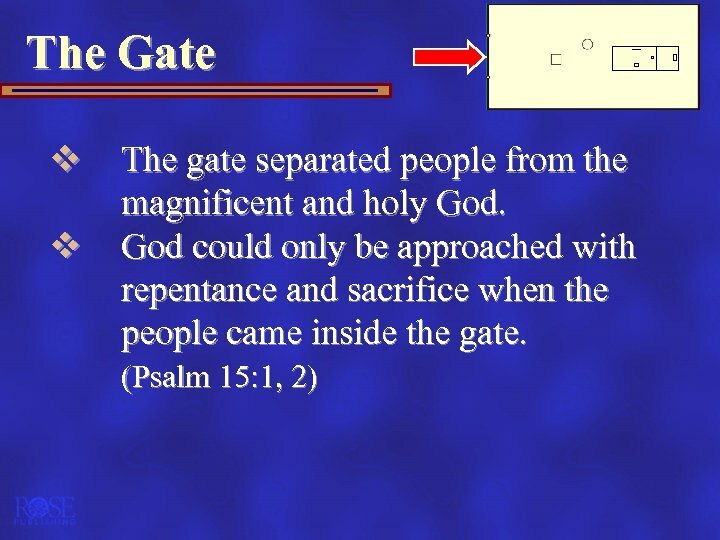 ¨ 23, And then will I profess unto them, I never knew you: depart from me, ye that work iniquity.